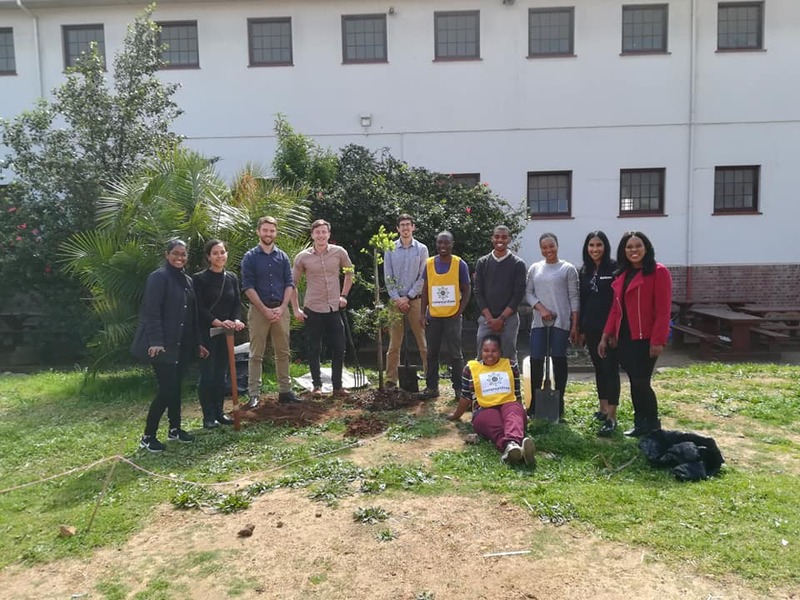 As part of Greenpop’s Fynbos for the Future programme, we have teamed up with a wonderful urban greening NGO in Cape Town called Communitree. To give our audience some insight into this organisation, we sat down with Communitree’s Sarah Schumann to discuss their origin, principles, goals, and strategies in addition to the importance of their work. 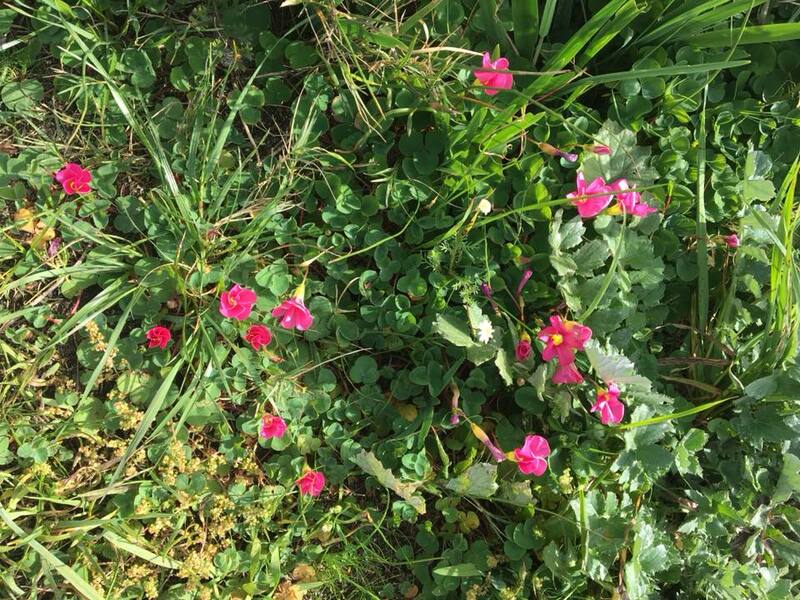 Communitree is a Non-Profit Environmental Organization that began in 2016 with a vision of re-greening Cape Town with indigenous fynbos gardens. Co-founders Frances Taylor and Paul Hoekman carried out this vision by connecting with community members, strategizing long-term goals and creating an autonomous database for the public to access information on the different fynbos species and how and where we’re planting them. 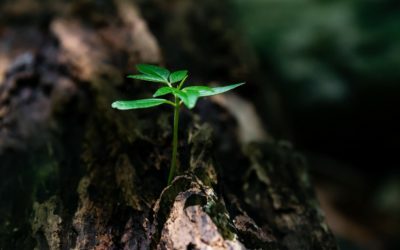 What are the main principles of Communitree? There are three main principles to Communitree. We plant fynbos gardens by converting over-grown or abandoned public spaces (parks, sidewalks, traffic circles) into indigenous fynbos wildlife gardens. We do this through the execution and continuation of home nurseries whereby community members grow fynbos plants all around the city in exchange for horticulture-related training and workshops. 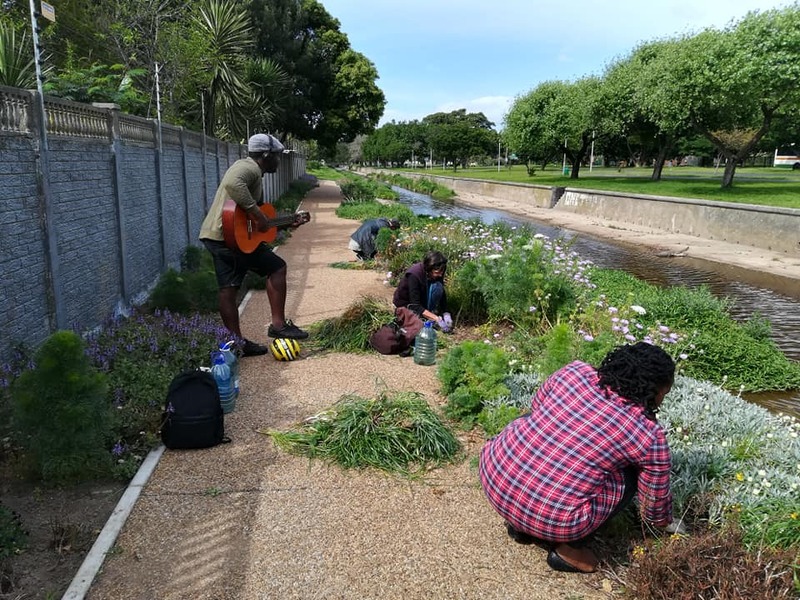 This, in turn, culminates into an indigenous fynbos stepping stone corridor that allows wildlife to move through the city successfully and for fynbos to diversify. The strategic sites are predominantly in Rosebank, Mowbray, Newlands, and Rondebosch and therefore create an ecological link between the vegetation types on Table Mountain and the Rondebosch Common. What are some of Communitree’s goals? Communitree has devised a strategic and goal oriented year by year plan that will see for the sustained introduction of fynbos into the sites we have prioritized. The first year constitutes of the removal of grass, weeds and other invasive vegetation that is replaced with fynbos ground cover to initiate the rehabilitation of the soil, disallow the regrowth of grasses and weeds and prepare the soil for the introduction of specialized plant species based on site, soil type and vegetation type. The gardens will then be landscaped with the creation of footpaths, furniture and demarcated garden beds which converts the space into a functioning garden that the public can distinguish from an unused area. The next phase consists of introducing pioneer fynbos species to the sites that will enable recognition by sunbirds and insects like bees, as feeding sites. The last phase will hopefully see for the successful transition of a once unproductive patch of vegetation into an ecological and human functioning indigenous fynbos garden. Why is this project particularly important in Cape Town ? Cape Town has the title of ‘biodiversity hotspot’ because it is blessed to be home to the Cape Floral Kingdom: a set of beautiful and unique plants and animals which occur within the Western Cape – and nowhere else in the world. Fynbos grows in a 100-to-200-km-wide coastal belt stretching from Clanwilliam on the West coast to Port Elizabeth on the Southeast coast. Moreover, fynbos accounts for half of the surface area and 80% of the plant species of the Cape Floristic Region. The 1500 km² of Cape Town also includes 3.7 million people. Despite its local natural wealth, there are large areas in the city that are unnecessarily dominated by a stark environment featuring little to no vegetation and animal life — a hostile environment for humans and other organisms alike. The Cape Floristic Kingdom is remarkable because of the very high number of unique plants that occur only here. Unfortunately, the proximity of the unique plants to harsh urban living has earned Cape Town the label of extinction capital of the world, with 1700 plants currently threatened with extinction. The three most important historical threats to these plant communities include permanent habitat loss (including urban expansion, infrastructure development, and agricultural expansion); invasive alien plant species (that displace indigenous species); and, habitat degradation (through overgrazing and inappropriate fire frequencies and intensities). The two most important emerging threats are climate change and new diseases. The important but threatened biodiversity of Cape Town is what has motivated us to initiate Communitree in this city. There is a lot to be gained from trying to protect the remaining patches of original vegetation but as can be seen from the maps we will also need to try and restore some of the indigenous vegetation and create links between remaining patches. What are the benefits of regreening urban space? Individual connection to nature and the environment around us ranges in position and context whereby people have different extents of access to the varying forms of nature found in a city like Cape Town. Not all of the conventional or traditional ways of loving nature are supported as they should, and not everyone has equal access to nature in the way they would like. Similarly, not all biodiversity treasures across the city are protected equally. Therefore there is a multitude of benefits to re-greening urban spaces. 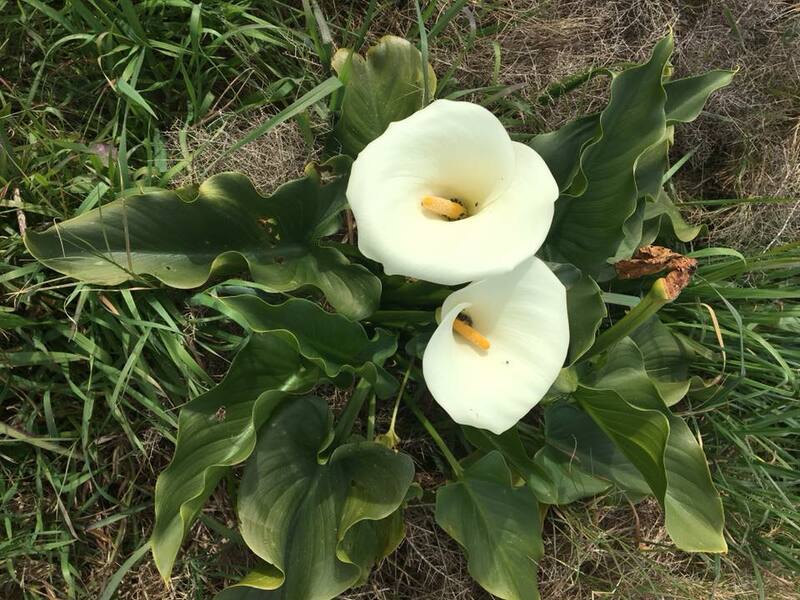 This undertaking helps to restore original vegetation types, provides medicinal value to residents, provides economic value to residents, introduce windbreaks, shade, and other comforts to residents and increase the aesthetics of an area. We believe that alliances with various groups of people (for instance, urban farmers, traditional) is key, and this urban greening project can (and should aim to!) further the interests of many people at the same time.